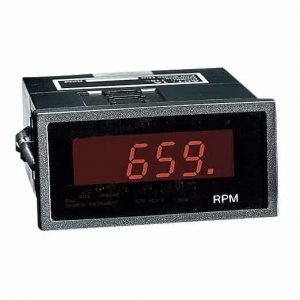 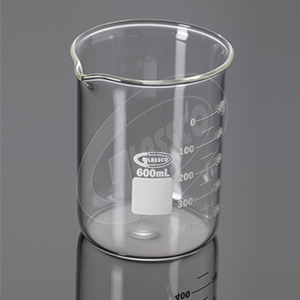 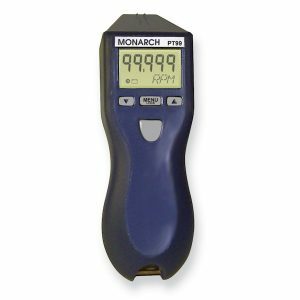 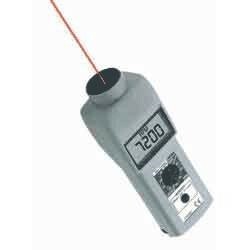 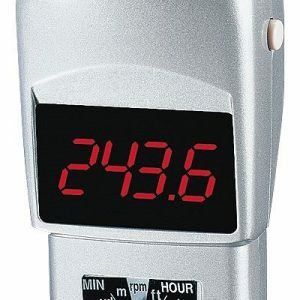 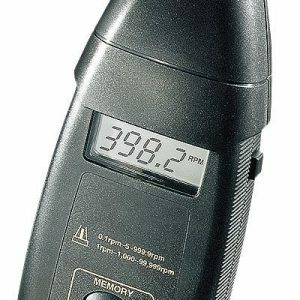 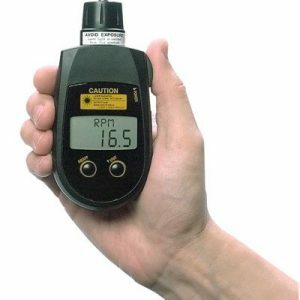 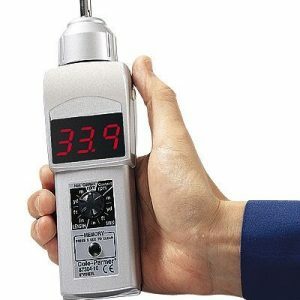 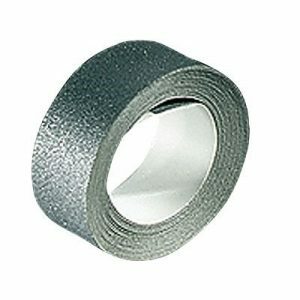 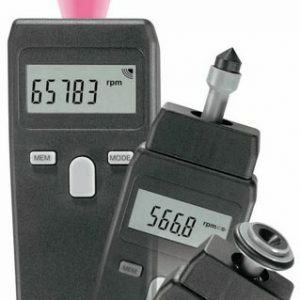 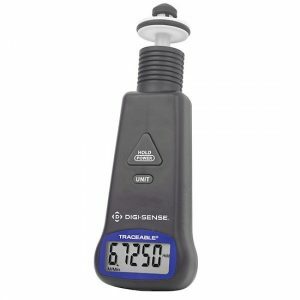 Accurately measure rpm from up to 14 (4.2 m) away! 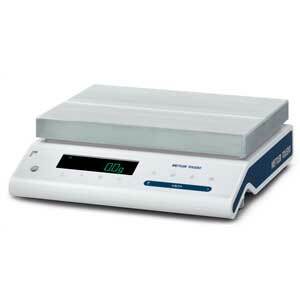 The Series A operates from a single pulse per revolution. 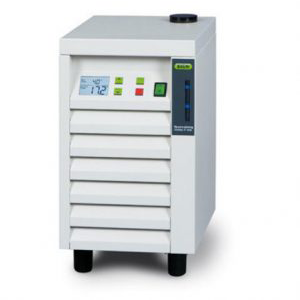 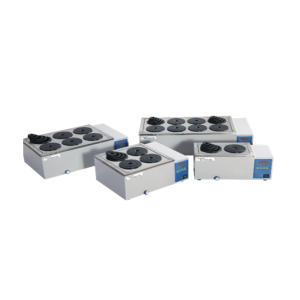 Series C is front panel programmable for single or multiple pulses per revolution and for scaling. 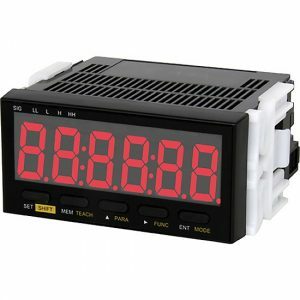 The Series C is supplied with NIST Certificate and has analog voltage, current, TTL pulse and RS-232 outputs and offers a totalizer mode. 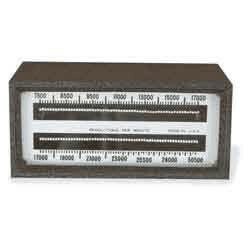 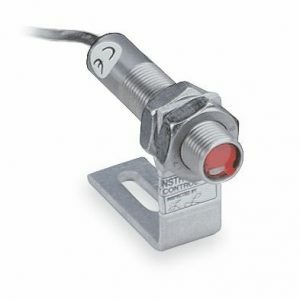 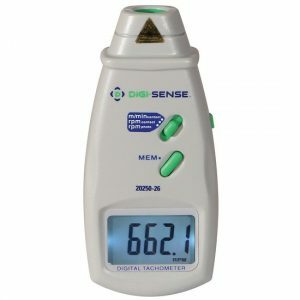 The DT8 is a self-powered rate indicator which features selectabletimebase increments by setting the appropriate DIP switches on the rear of the unit. 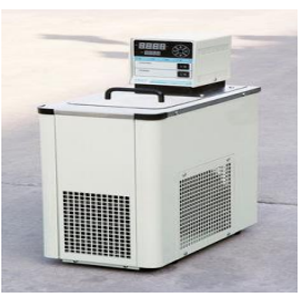 The internal 3.0 VDC lithium battery will operate continuously for at least 7 years. 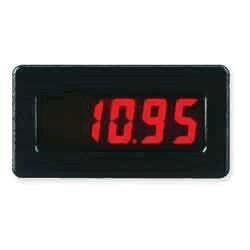 It has a 5-digit LCD display with 0.6 inch (15.2mm) high digits. 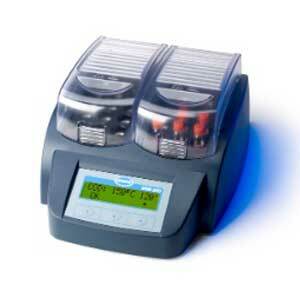 All tachometers are microprocessor based with limited memory capabilities. 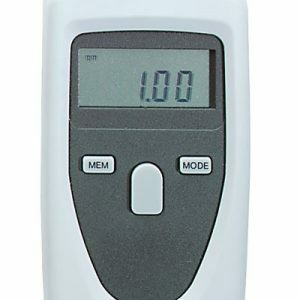 Memory stores the final reading, as well as the last minimum and maximum—recall readings at the touch of a button. 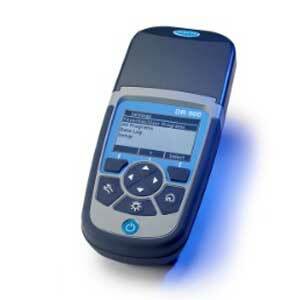 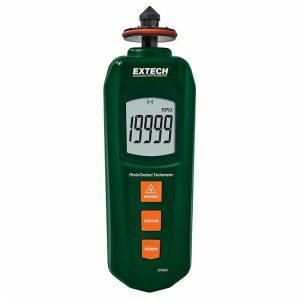 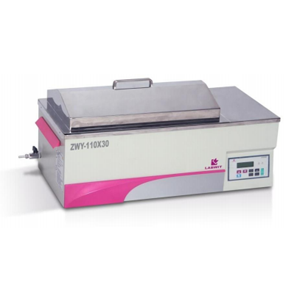 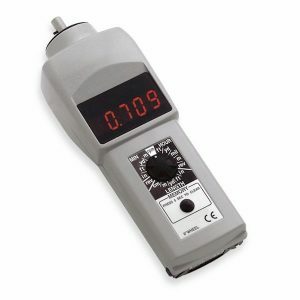 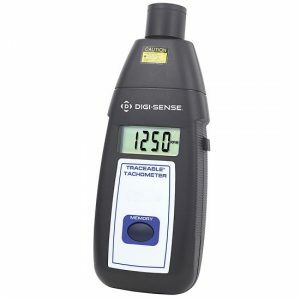 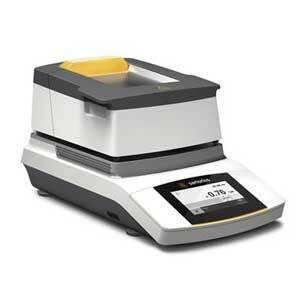 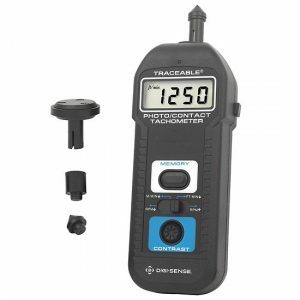 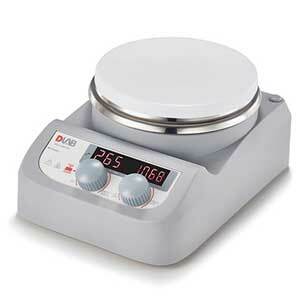 Both the contact and optical tachometers feature a large, five-digit LCD.